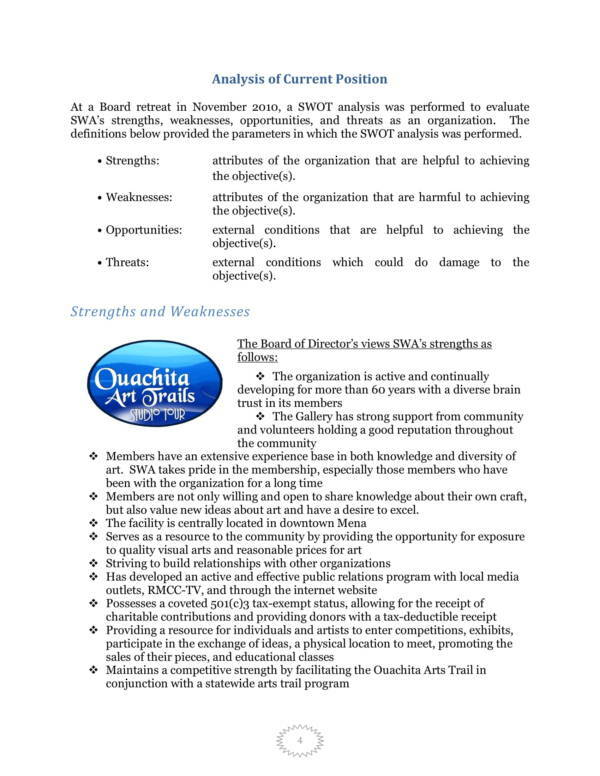 SWOT is an acronym that stands for strengths, weakness, opportunities and threats. 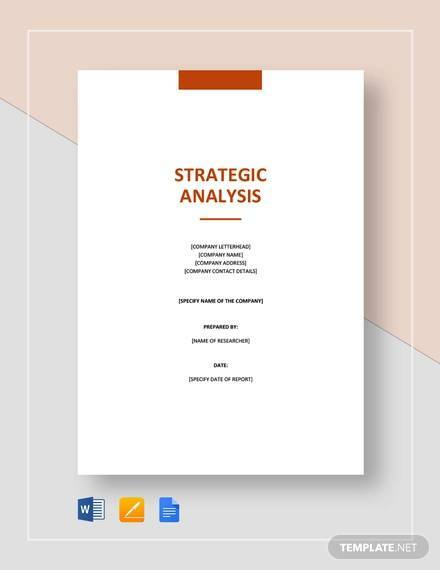 It is a technique in strategic planning that helps an individual or organization in identifying their strengths and weaknesses as well as realizing the opportunities and threats that are ahead of them. In A SWOT analysis, the strengths and weaknesses of an organization are considered as internal factors, and the opportunities and threats are external factors. 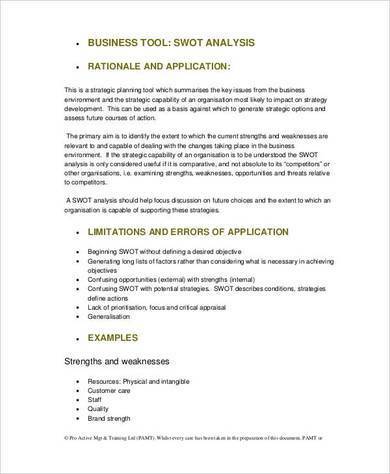 A SWOT analysis is commonly used in businesses and organizations to gather data based on the the four key elements and analyze the data gathered in order to be used as the basis for making decisions that will benefit the business or organization. 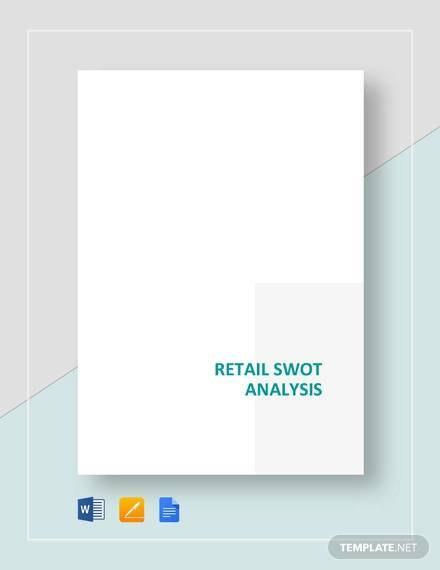 The retail business also makes use of a SWOT analysis for the same reason as that of businesses and organizations. 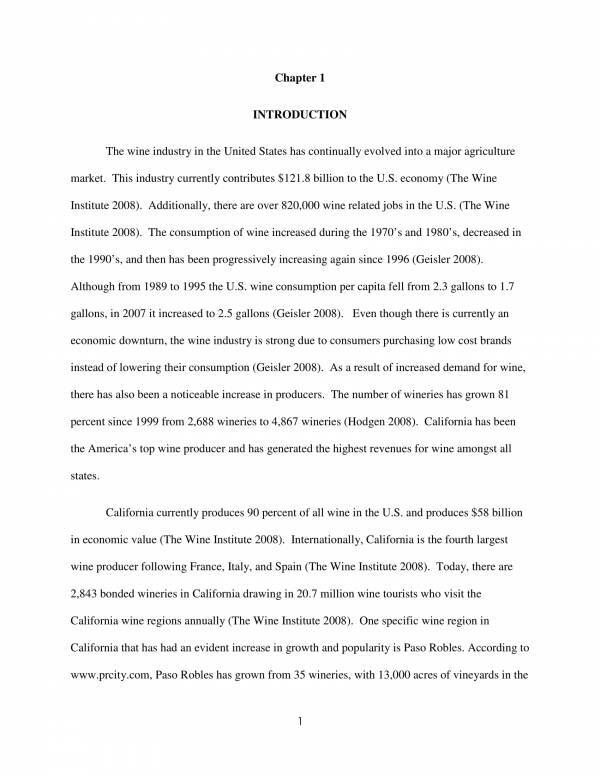 We have included useful samples and templates that you can use as reference. What Is Meant by Retail? Retailers supply customers or end users with the products or services that they need for personal consumption. The demand for the such products and services are determined through a supply chain. Retailers their products and services in little or small amounts to a large number of people. This is contrary what distributors or suppliers do where they selling large amounts of products to only a few buyers. There exists a tight competition in the retail industry among different retailers for a long time now that it has become commonplace. Every retailer strives to find new, exciting and trendy ways on how they can sell their products to a wide variety of consumers. 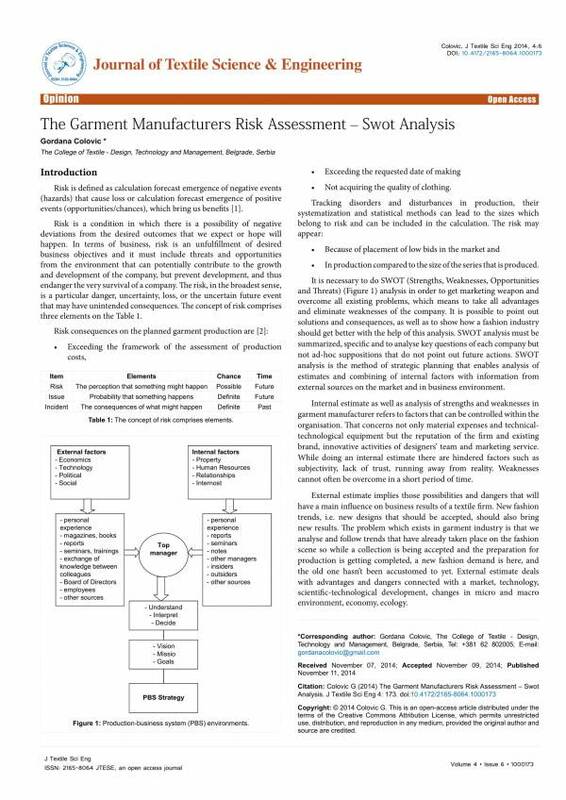 As part of the business industry, retailers also make use of a SWOT analysis. 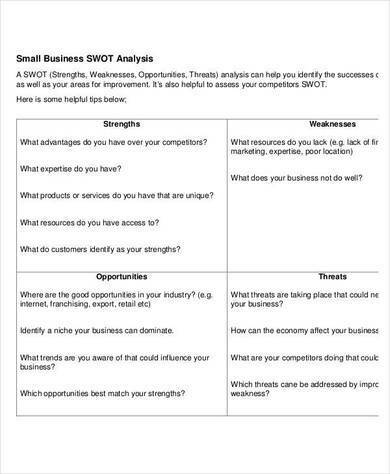 A SWOT analysis can be used for a variety of things and the steps used and followed stay the same regardless of what is being analyzed. The only differences are in how the data gathered are being analyzed and the results of they were analyzed. 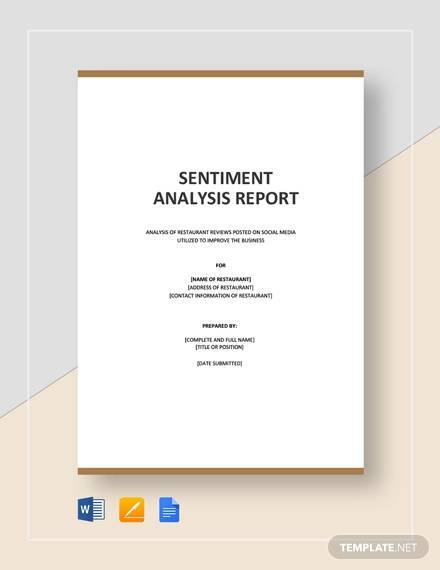 Other related articles you may find interesting are Detailed SWOT Analysis Samples & Templates, Hospital SWOT Analysis Samples & Templates, and Health Care SWOT Analysis Samples and Templates. 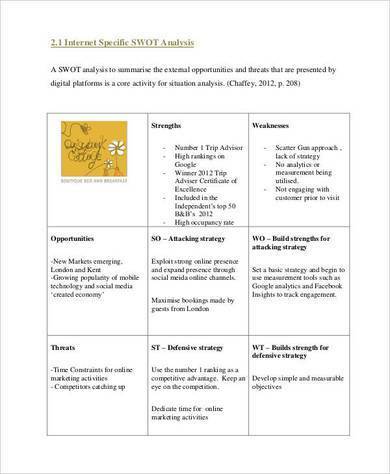 Why Use a SWOT Analysis for Retail? 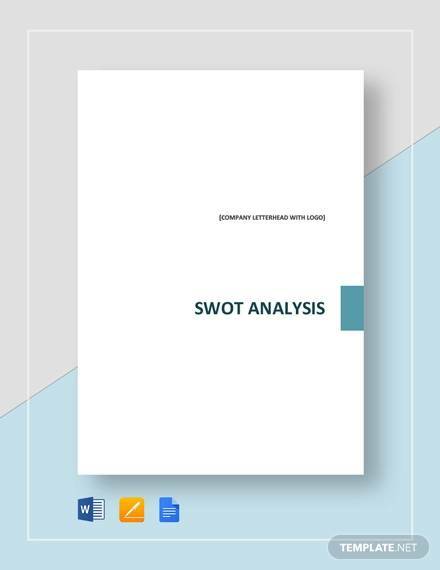 If you own a retail business or if you are running one, then you probably might need a SWOT analysis to help your retail business sell. The question that a lot of retailers would ask is why? 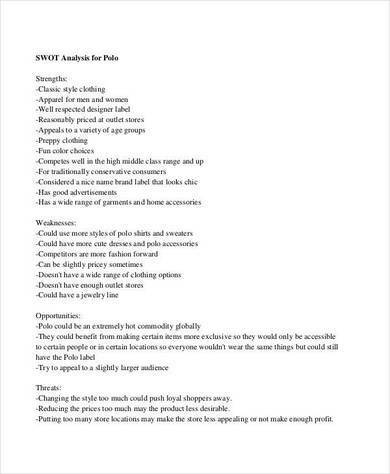 Well here are some reasons why you need a SWOT analysis for retail. 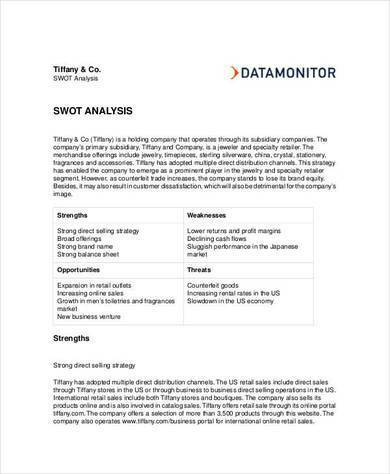 Through a SWOT analysis, retailers will be able to list down all of their strengths as compared to their competitors. This can be taken as an advantage as you know what you can plan on using this strength to improve your business in be able to sell more. Identifying weaknesses is another use of a SWOT analysis. Why is there a need to know one’s weaknesses? In retail, if you do not know what you lack you will probably end up not being able to sell anything. If you know your weaknesses as a retail business, you will be able to focus on these weaknesses and be able to find ways on how to improve them or ways on how to turn them into a strength or opportunity. It is said that you will have only one chance at any opportunity so you must always be be ready when it comes. The problem is how are you able to determine if an opportunity has come? Well, a SWOT analysis can help you with that. By listing down uncontrollable external factors that are in your favor, you can easily detect which opportunities you can take advantage of in a particular period of time. Threats can also be determined through uncontrollable external factors that are not in your favor. An example would a decrease in the demand of a particular product that your retail business is carrying or a recession in the economy. If you cant identify these factors as a threat to your retail business, then you may not be able to stop your business from going down the drain. 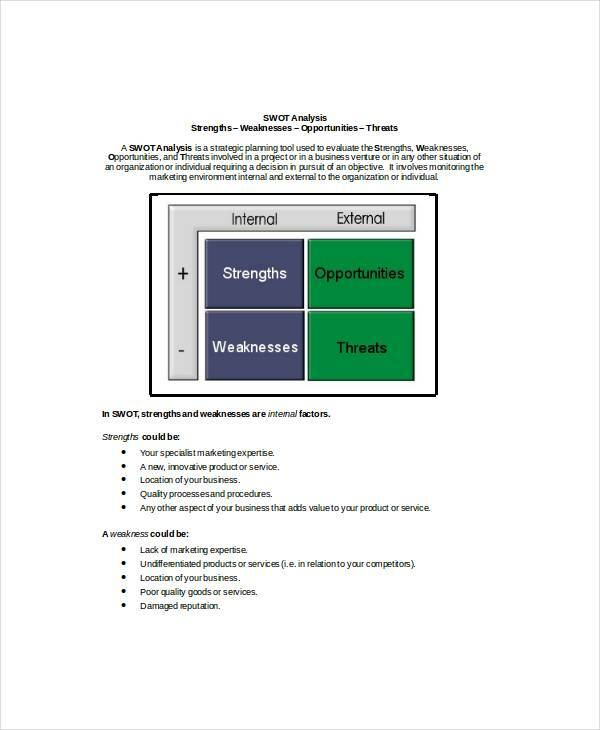 A SWOT analysis is also a great tool that is used as a reference or basis when making decisions. With all the important actual information that you have on hand, you are sure to come up with the best decision for the needs of your business. 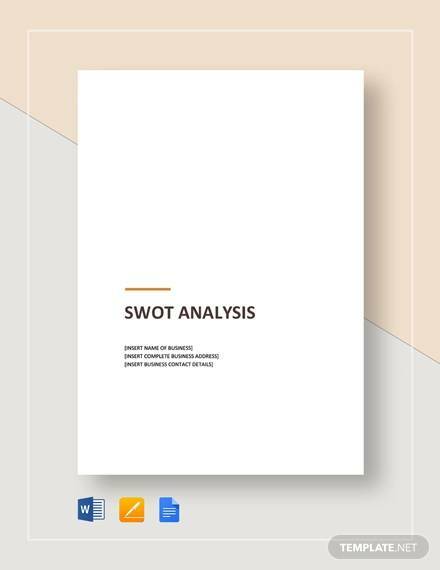 The use of a SWOT analysis has been proven effective in a lot of different business and non businesses industries so there is no wonder why it can be useful to your retail business. You may check some useful articles we have available, like Business Swot Analysis Samples and Restaurant SWOT Analysis Samples & Templates. What Are Seen as the Strengths, Weaknesses, Opportunities and Threats in the Retail Industry? How will you know when something is a strength, weakness, opportunity, or threat? Each of these four factors differ from one type of industry to another. One’s strengths may be another’s weakness, and some opportunities may turn out to be threats for some. Here we will show you the things that are seen as the strengths, weakness, opportunities and threats in the retail industry. Purchasing Power. Despite of the effect of price hikes in different markets and industries, people nowadays are still reported to have spend more on retail products compared to the previous years. This can be seen as a strengths because it means that there will be a continuous cash flow at present and in the future of retail industry. Financially stable. Financial stability is also a key strength of any retail business. This means that the business can strive financially during the hard and trying times which allows them to supply the demand of certain products when other businesses are unable to. Uniqueness. A retail business can become known by carrying and selling unique products that are to the liking of their consumers or target market. This is seen as a strength as this will draw more customers to the business. Availability of certain local and imported products that are hard to find. Retail stores who carry such products is the kind of business where customers will keep coming back for and they will even bring with them more customers. Poor supply chain. In any business industry, having a poor supply chain will always be a weakness. If the supply of a certain product is not constant, chances are customers will be looking for other retail stores that are able to carry or supply that product constantly. Limited selection of products. The same thing also goes with a limited selection of products. If customers are unable to find a lot of the products that they want to buy from your business, then they will look for another retail business where they can buy everything that they need. Regulatory requirements. Retail businesses must comply to government regulations. Thus, they must submit the requirements to be able to operate legally. Not being able to comply will put the business in a risky situation and might end up being closed down. Digital strategy. A lot of businesses have now gone digital after it has helped a lot of business do better and earn more. Having a digital strategy is one way for a retail business to promote itself and become known. Providing better customer experience. A good or excellent customer experience will surely be remembered by any customer. This will essentially become part of the reasons why customers will keep coming back to your retail store. Uncertainties in the economy. Threats are outside factors that cannot be controlled. One of the threats in any business, including the retail business are the many uncertainties present in the economy. The economy may rise and go down anytime unexpectedly, thus making it a big threat. Retail businesses are affected by this rise and fall that is why they should always prepare regardless of the situation. Increasing number of competitors. Having one competition is already hard, what more if you have two or more competition? Competition is a common in any business, including the retail business. Identifying this as one of the threats in your business will help you cope and prevents you from losing in the competition. Those are just some of the things that are seen as the strengths, weakness, opportunities and strengths in the retail industry, but there sure are more. That is also the similar with other business industries. 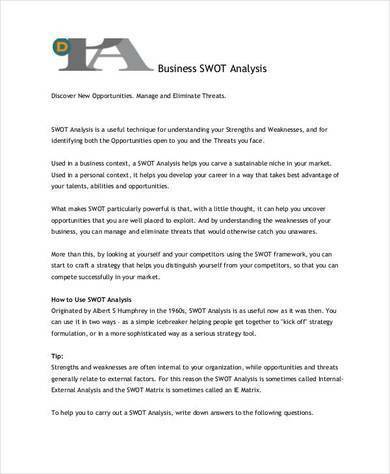 A SWOT analysis can truly provide detailed and useful information to whoever wishes to use it. 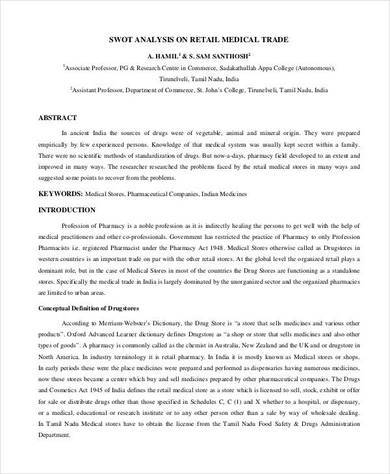 For more useful and interesting articles, you may visit our website anytime. Examples of the articles we are offering are PEST Analysis Samples & Templates, Industry Analysis Samples & Templates, and Business Analysis Samples & Templates.